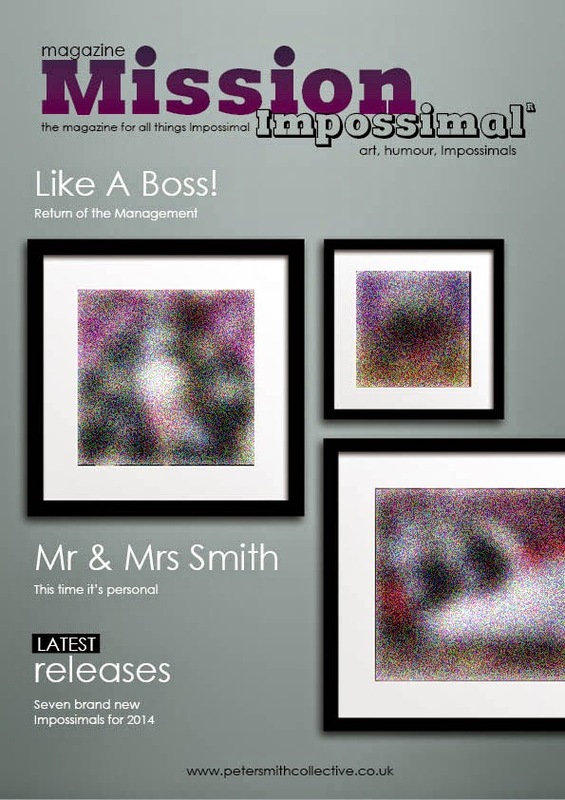 We have just started to work on the Autumn/Winter Mission Impossimal magazine in anticipation of the new Impossimal releases next month. Its a jam packed issue with plenty of unseen Impossimals and articles not to mention the new limited editions and sculptures which will feature quite heavily in the issue. Its a labour of love put together in house; Jayne takes the photos, edits and proof reads whilst I handle the layouts and technical side of getting it from paper to screen, very much a shared task. This is a chance to be featured in the next issue, we have already got a few collectors that we will be contacting but if you have a story to tell or would like to take part in an interview for the magazine or just have an idea for an article that you would like to see included let us know and we will see what we can do. We can be reached at impossimal@gmail.com and the deadline is the 22nd August, so don’t delay! After the monstrous thirty date Bloodline tour last year we have decided to trim it back a little this year and concentrate on just a small selection of appearances on the run up to Christmas with double date shows; that is shows that have not only Impossimals but also Jayne’s fabulous ceramic and metal originals too. Full details of all the latest appearances will appear online shortly with Meadowhall, Manchester, Bluewater, Derby, Solihull and a few others with already confirmed shows. So with a little over three weeks until the official launch its full steam ahead at Impossimal HQ. We have plenty of fun lined up over the coming months and hopefully plenty to make you smile too!